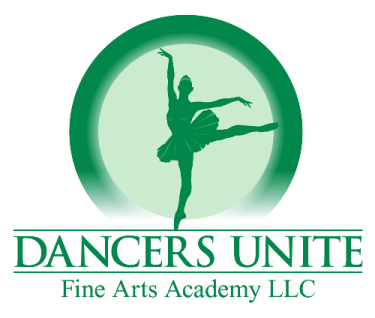 We are so proud of how well our entire dance studio did at our dance competition this weekend held in the Pointe Arena in Fort Mill, South Carolina off Gold Hill Road. 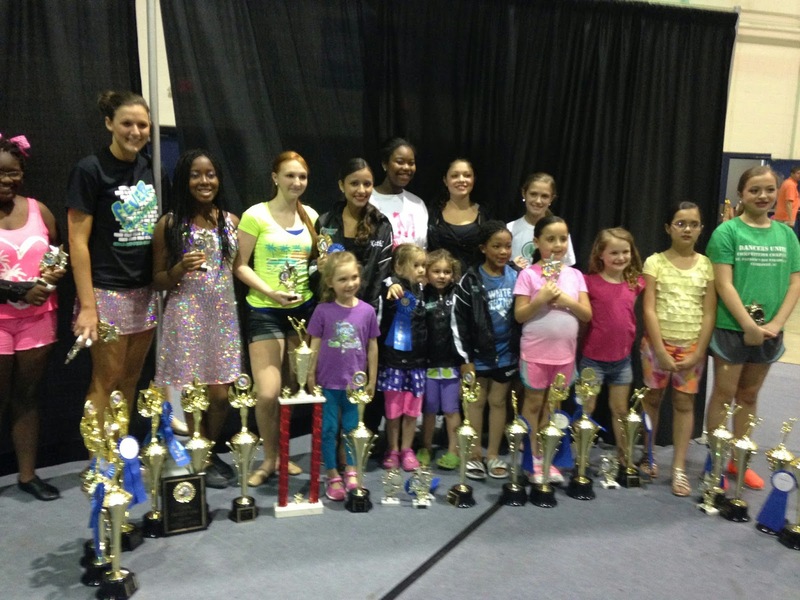 Both our dance teachers and dance students were awarded for their wonderful achievements! Our coaches were singled out as being the best coaches at the competition with the Coaches’ Award! For more information on how you or your child can join our award winning competition team, please see our Competition Dance Page.